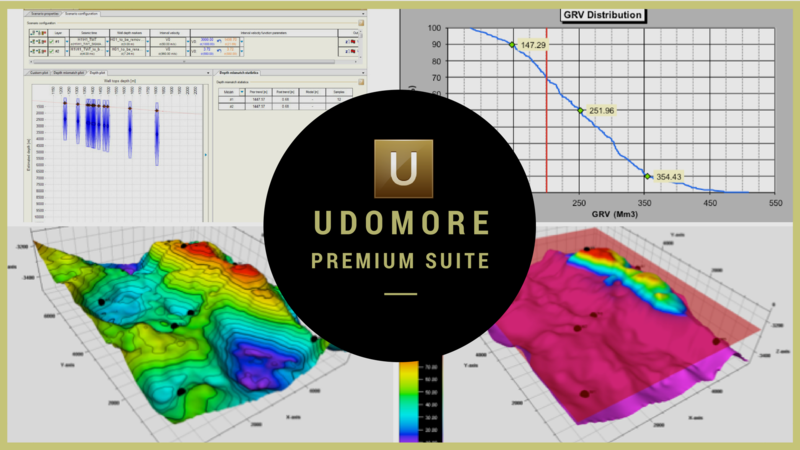 We apply mathematically sound geostatistical principles that provide objective results combined with quantified accuracy to improve G&G confidence in E&P Decision-makings. New modules can be easily and automatically integrated in the sequential process to update or customize existing workflows. It's an all-in-one workflow integrating multiple modules (like Data Conditioning, Depth, GRV, Spill Point) in one single sequential process to provide reliable depth and volumetric estimations in one single run. 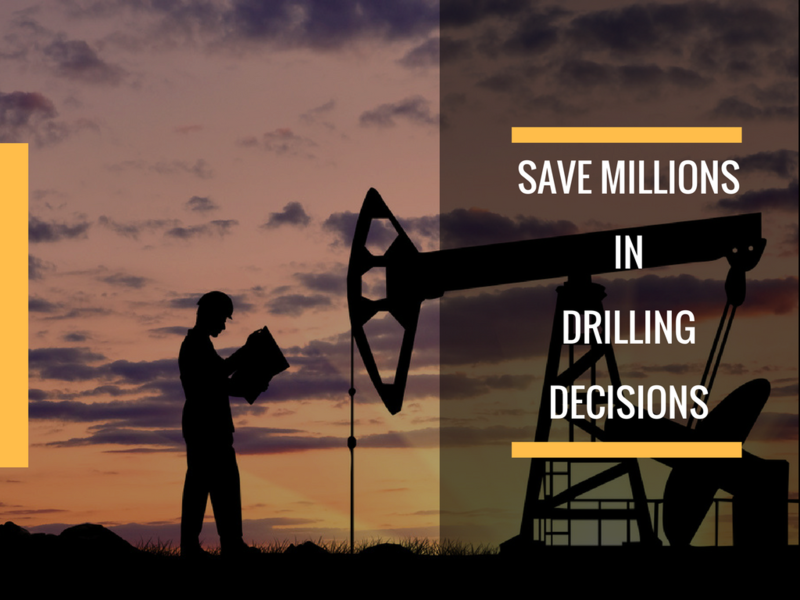 Relying on the most accurate and reliable estimations can help you for better decisions on should you drill, and where and how deep to drill. 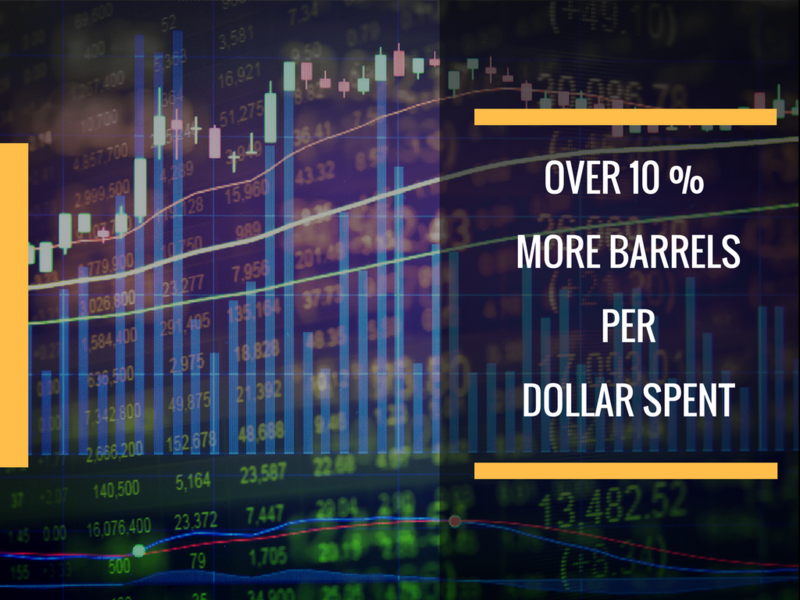 Applying automated E&P workflows on the whole E&P portfolio can lead to higher production level per dollar spent which can result in higher stock market valuations or strengthen your bargaining power with bankers. 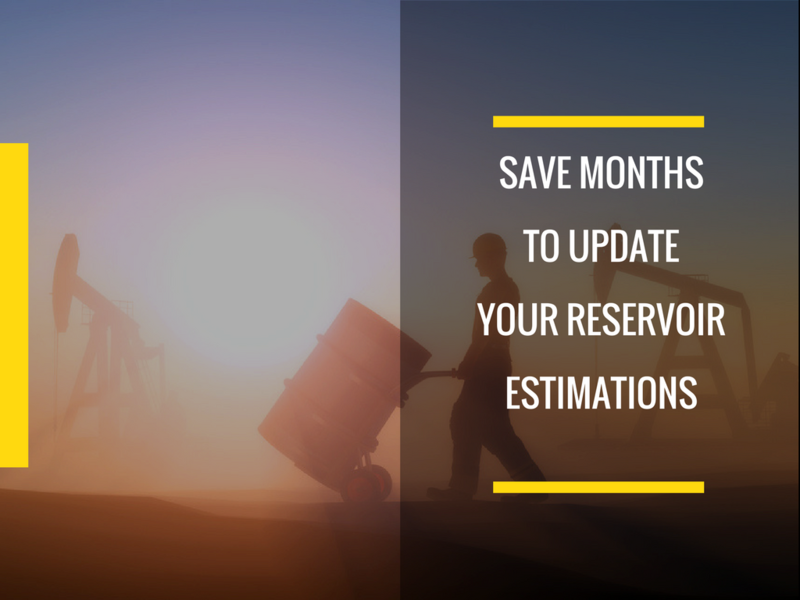 Generating hundreds of scenarios including all sources of uncertainty in hours, not days or weeks can save you months in E&P decision-makings.